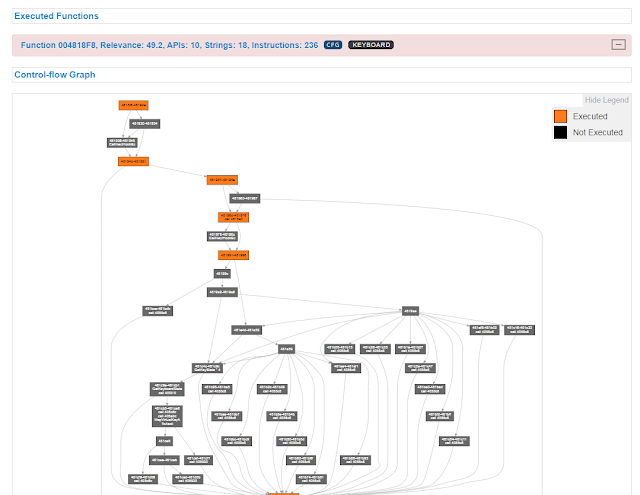 The malware landscape is constantly evolving, and currently, we no longer see tens of thousands of different active malware threats, but only a few different malware families that often share common source code. 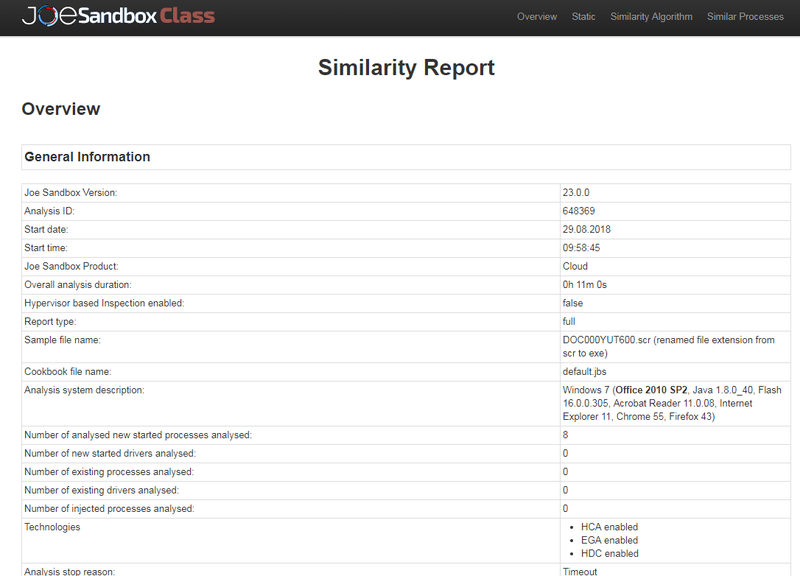 Similarity analysis aka hunting for similar samples has recently gained a lot of attention in the security community and as a result, we decided to completely renew Joe Sandbox Class and enhance it with great new features. 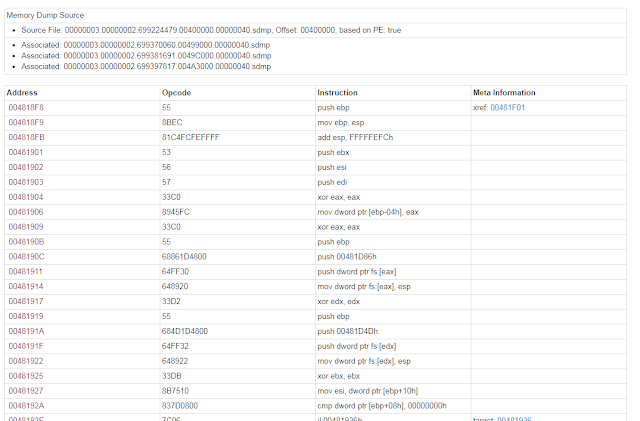 In this blog post, we will outline some of the new features related to x86 / x64 code hunting while in a second one, we will outline all the major improvements we have done to search samples for similar architectures. 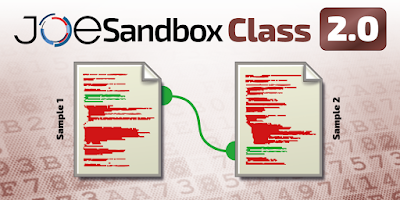 For those who are not yet familiar with this feature, Joe Sandbox Class is Joe Security's code hunting engine. 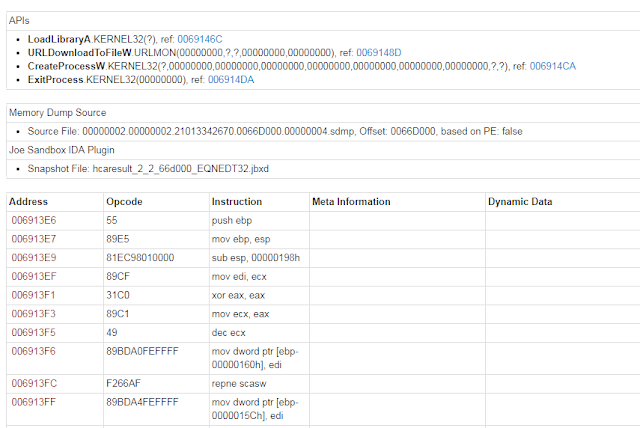 It's built upon a large database of disassembly functions which are compared against the analyzed sample. 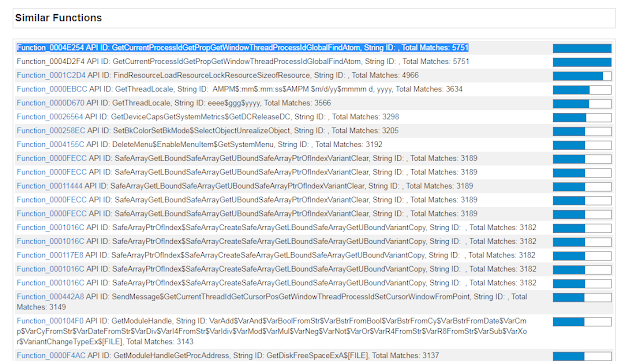 Doing disassembly on memory dumps has a couple of benefits which result in richer functions that include more strings and API calls. In addition, results are more constant than what a disassembler would create from an executable on the disk. Finally, Hybrid Code Analysis generates disassembly from any code including hidden or non-executed sections, shell code etc. Rich disassembly functions are an excellent source for similarity analysis and hunting. They often stay the same for several malware versions or variants or are just changed slightly. It implements both precise and fuzzy matching. Once the similarity search is done, Class generates an extensive report. 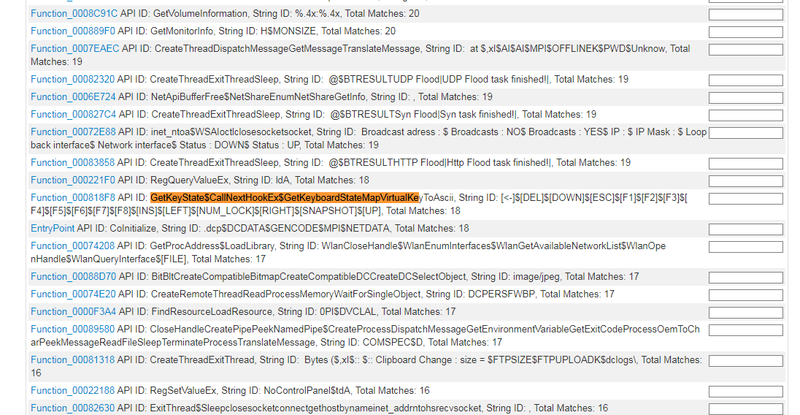 In total, Joe Sandbox Class found 207915 similar functions in 20178 processes. If we browse down to the similar processes we see that the first process does not have many similar functions. 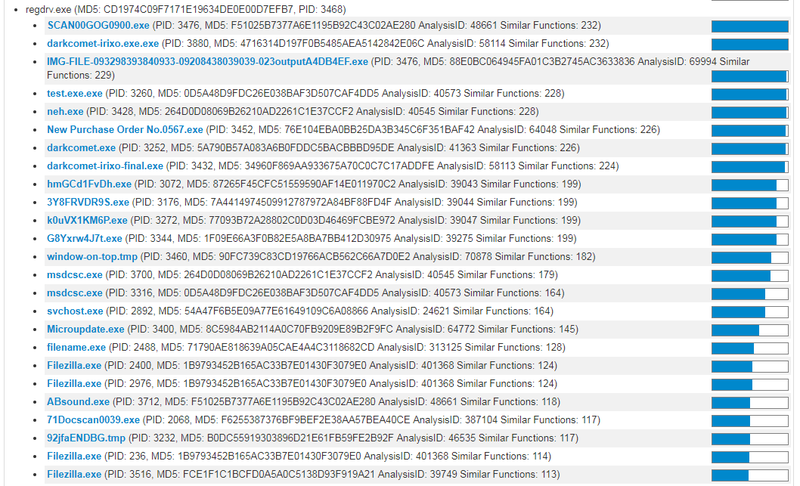 The most are 8 functions. 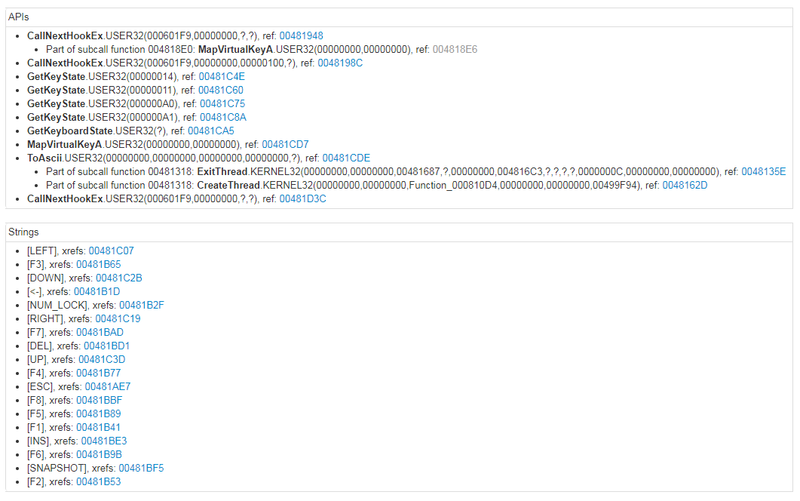 Do you remember this function? Yes, this is the keylogging code. 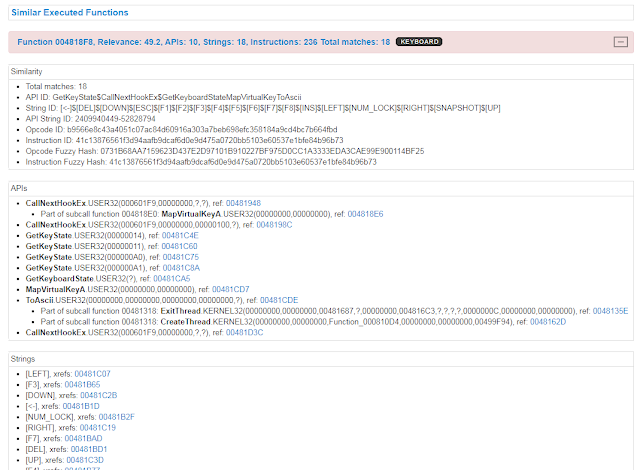 While we could introduce whitelists for functions and statistical bounds, we decided not to do that and let the analyst have the final decision. 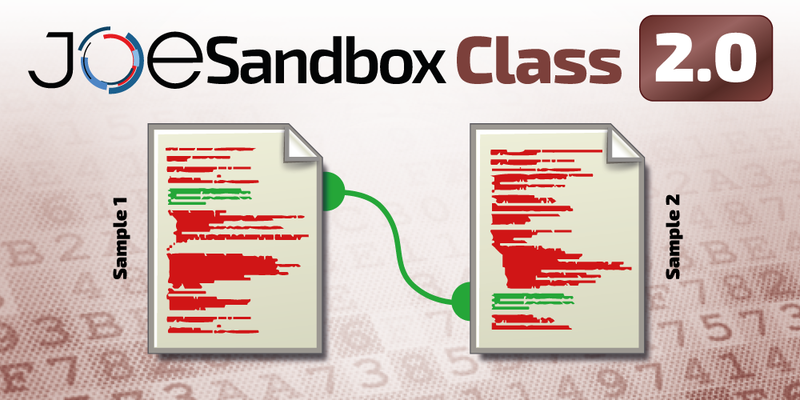 Joe Sandbox Class 2.0 has been completely revamped with the cybersecurity analyst focus in mind. 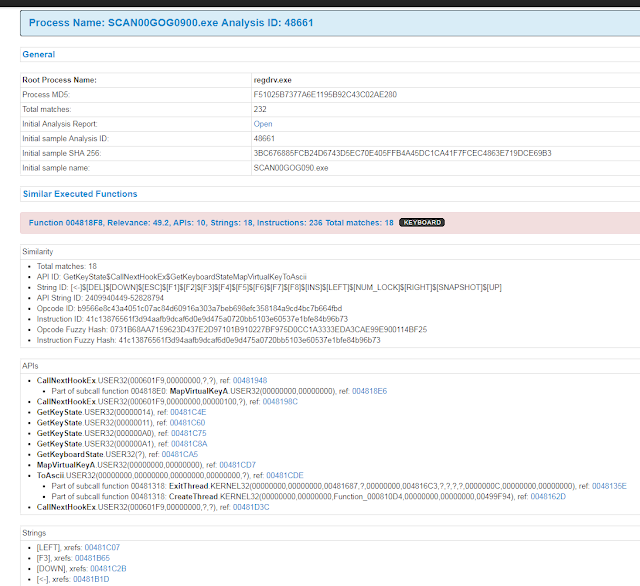 The new Classification Report enables security professionals to easily find similar processes based on rich disassembly functions generated by Hybrid Code Analysis. Hunting for individual functions is now easily possible with Class 2.0 that can be configured to use a wide set of different data sources and comparison algorithms. 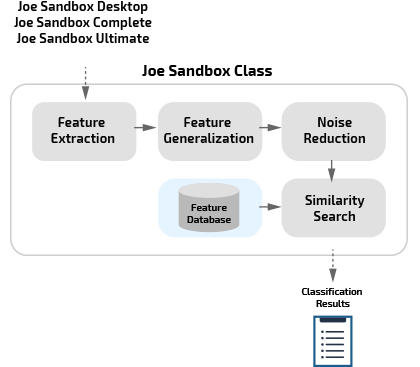 Interested in trying out Joe Sandbox Class 2.0? Then hurry up and contact us for an in-depth technical demo!